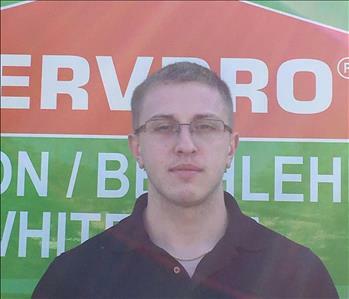 Kyle is a Water Crew Chief at SERVPRO of Whitehall. 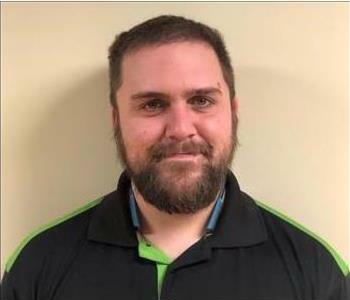 Kyle has been with the company since 2014 and has earned his certifications from the Institute of Inspection Cleaning and Restoration Certification (IICRC). 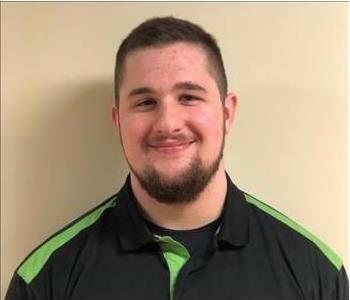 When Kyle is not responding to emergency water extractions, he is responding to emergencies with the Plainfield Township Volunteer Fire Company. He has been a volunteer firefighter since the age of 15 and a volunteer EMT since 2013. Not only is Kyle involved in community volunteering, he is also a regular at the Plainfield Farmers Fair. He has been attending and volunteering at the fair for over 20 years with his family. 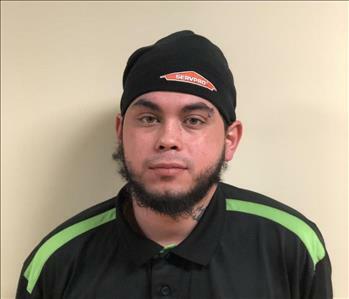 Mark is a Fire Technician with SERVPRO of Whitehall. 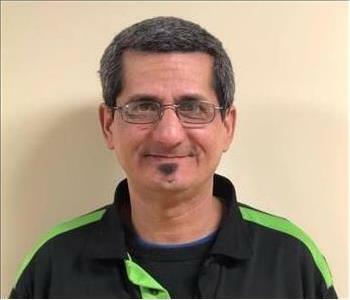 He joined the team in 2018. 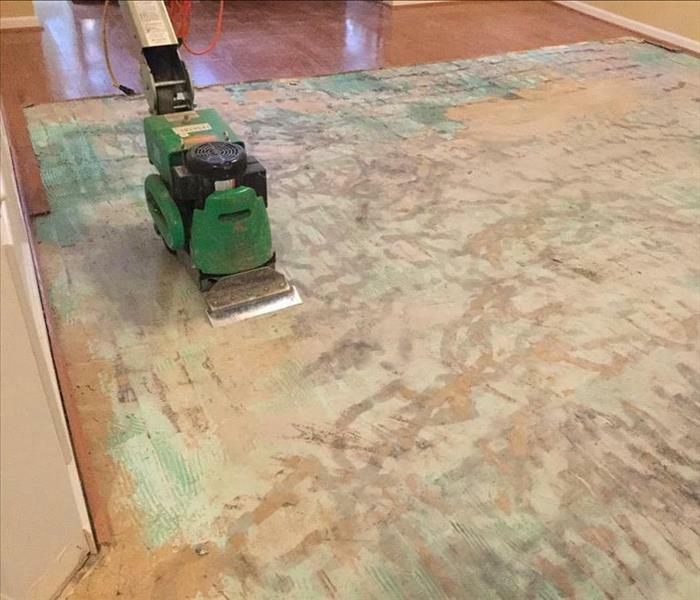 Prior to coming to SERVPRO, Mark had 15+ years of experience in the cleanup and restoration industry. 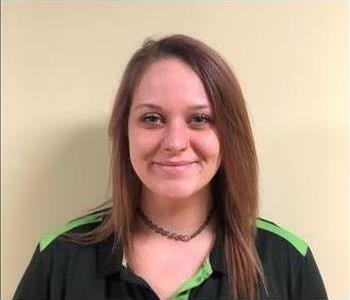 Janelle is an Administrative Assistant at SERVPRO of Whitehall. She has worked alongside Dawn and Steve since 2007. She has her ECTP and IICRC certifications and is a great resource for the office and production teams. Janelle loves going to various sporting events with her husband throughout the year. She also spends time at the park with her two young sons who keep her on her toes. 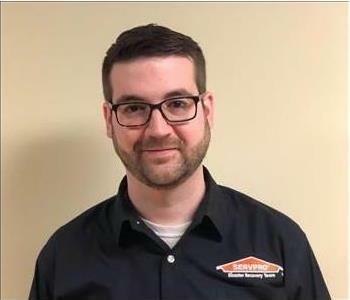 Greg is a Sales Manager and Commercial Sales and Marketing Representative for SERVPRO of Whitehall. 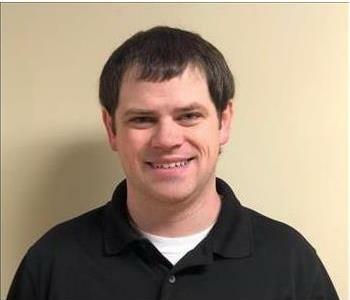 He joined the team in December 2014 and has since become more involved with first responding and job estimates. Greg has earned his ECTP certification, completed his commercial training and is currently the Program Chair for the local chapter of the International Facilities Management Association (IFMA). 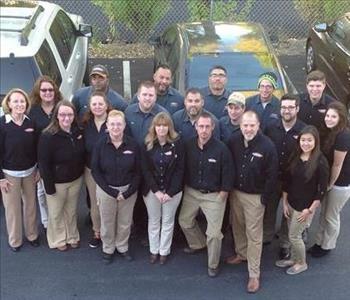 When Greg is not working, he enjoys spending time with his wife, family, friends, and dogs. 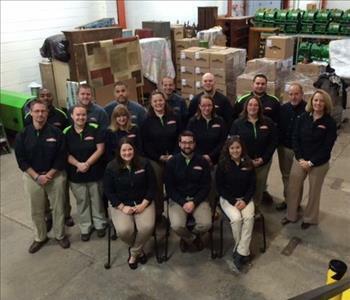 Abbey is the Sales and Marketing Coordinator at SERVPRO of Whitehall. She joined the team in June of 2015. 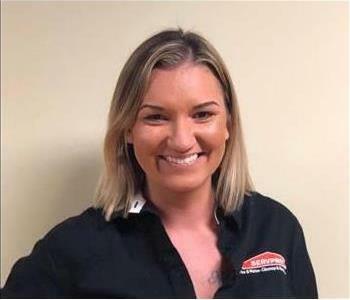 After graduating from Easton Area High School, she obtained her Bachelor's Degree in Marketing and Supply Chain from Shippensburg University in 2013. 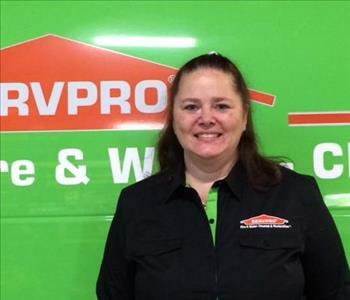 Before coming to SERVPRO, she was the Marketing Director of Dining Services at Shippensburg University. She has her ECTP certifications and has gotten to help the production crew on a few jobs since she started. Abbey has been on 8+ mission trips in the past and loves being able to help people. 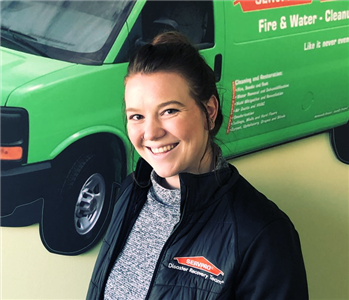 She hopes to get the opportunity to travel with the Storm Team to gain more experience with SERVPRO. 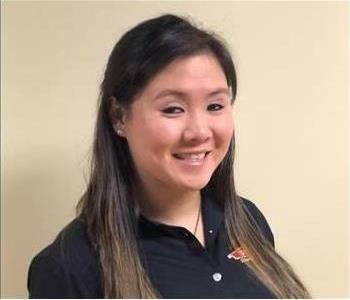 She was involved in community outreach, networking, and campus activities with her professional business fraternity, Alpha Kappa Psi, and continues to serve the community with help from the SERVPRO team. Erin is a Sales and Marketing Representative for our Northampton County clients. 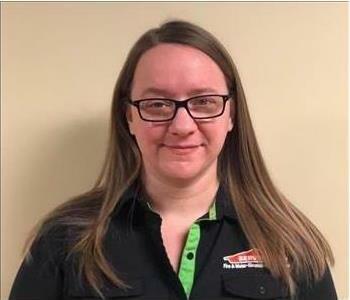 She joined the SERVPRO of Whitehall team in December of 2018. 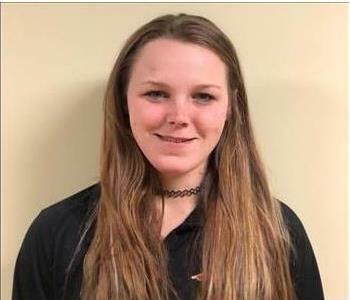 She has completed her ECTP certifications and has gotten to help the production crew on a few jobs since she started. When she is not networking and marketing the brand, she works as a dance teacher with the Performing Arts Center of the Lehigh Valley.